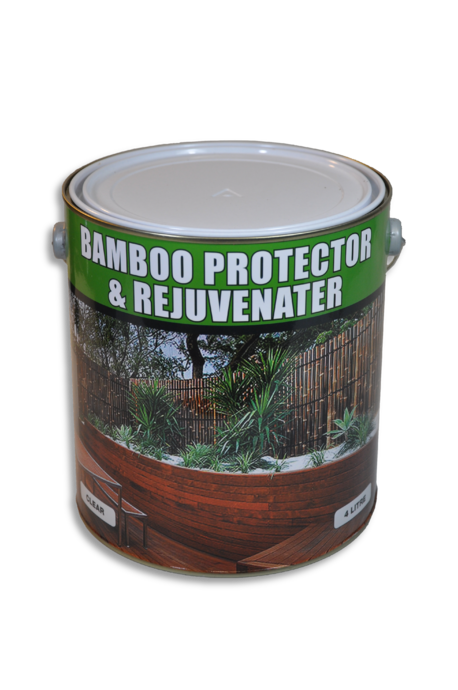 Root barrier is the best solution for growing bamboo in tight spaces. 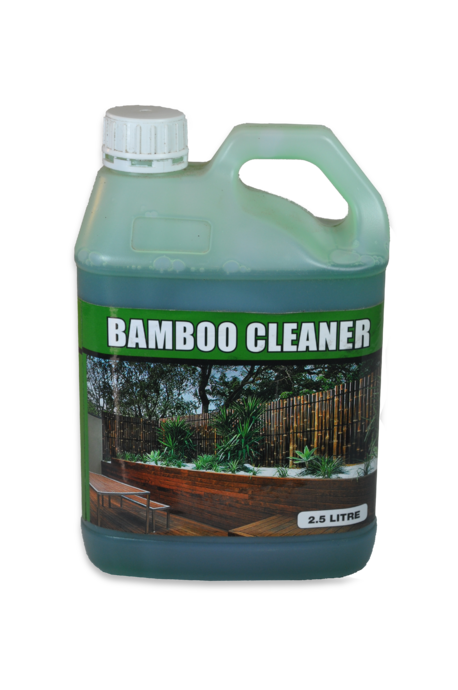 It effectively stops bamboo roots and rhizomes, preventing the bamboo from growing where it is not wanted. Most bamboo clumps (even the small hedging bamboos) will form clumps at least 0.5 to 1m in diameter, which is often undesirable in tight areas such as between houses, next to driveways, or behind swimming pools. 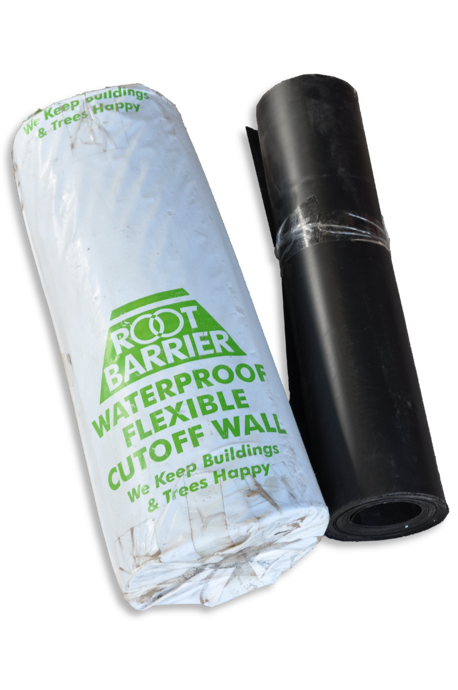 To stop the natural spread of the bamboo clumps, root barrier can be installed to stop any roots and rhizomes from growing into unwanted areas. The root systems on clumping bamboos is usually only about 300 to 400mm deep, so this 600mm root barrier is typically installed to a depth of 500mm in the ground, leaving 100mm sticking out of the ground. The 100mm sticking up is to allow for 100mm of mulch (thus hiding the top of the root barrier) whilst still preventing any roots and rhizomes from growing over the top of the barrier. 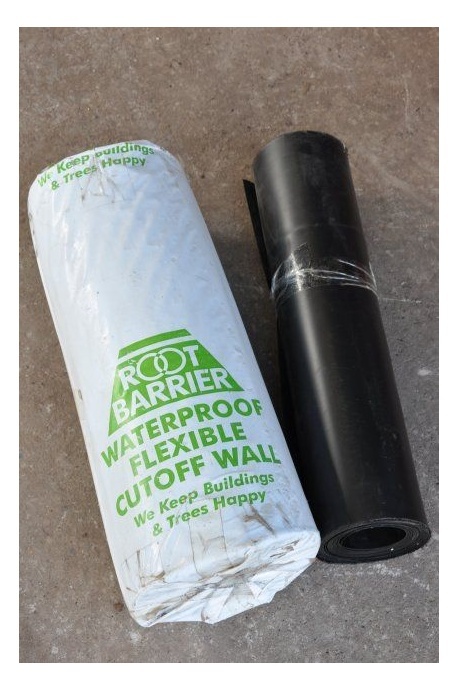 The most common application of this root barrier is when installed underneath a fence such that a bamboo privacy screen can be grown right up against the fence, without the bamboo growing into the neighbours yard. Its much easier to install root barrier before building the fence, since the trenching can then be done by machine. If the fence is already existing, then the trench must be dug by hand, which is not always easy. Due to the shallow root system of the bamboo, it is often quite difficult to grow smaller ornamental plants in close proximity to mature bamboo clumps, since the bamboo takes all moisture and nutrients from the soil. In this situation, root barrier can be installed between the bamboo and the smaller plants, enabling the ornamental plants to thrive without any competition from the bamboo.